Do you know the difference between problem gambling and gambling addiction? Gambling can grow from a fun, innocent diversion to an unhealthy preoccupation with serious consequences. It begins with a scratch and win, progresses on to roulette, poker, or slot machines. Before you know it, this act has a dangerous power over you. If affects your concentration and performance at work. Very soon, you are in debt. You are forced to lie to your loved ones and despite the guilt you just can’t stop. You are now almost drowning in debt and you take an extreme step! In today’s technologically connected world, you need not even visit the casino. 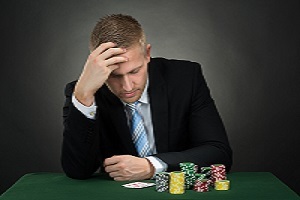 The progression from problem gambling to gambling addiction is very rapid. The critical question here is how then do we identify and seek help? Problem gambling is a preoccupying vice that in most cases disrupts your personal and professional life. Signs of problem gambling include investing more time and money on it, chasing losses and gambling despite an awareness of the consequences. A gambling addict is medically known as a pathological gambler. Simply put, a pathological gambler will gamble no matter what the circumstance may be. This is because a pathological gambler may be unable to resist the impulse to gamble despite the awareness of the consequences of his actions. Some telling signs of pathological gambling include mood swings, short attention spans. A very serious pathological gambler may also turn to other forms of addiction such as substance abuse to relieve the stress of the overwhelming debt. Fact: This fact is largely untrue as gamblers are able to rationalise their own behaviour. However, both problem gamblers and pathological gamblers may use their problems as an excuse for gambling. 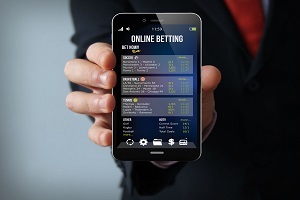 Family and relationship support is a critical aspect of deaddiction management of gambling. What help can you give a problem gambler? Deaddiction towards gambling takes a four dimensional approach that focuses upon the time invested in gambling, the money invested in gambling, the urge to gamble and the game at large. The urge to gamble: It is vital to understand what triggers the urge to game. Such triggers could include stress, anxiety and negative peer influences. . When the urge arises, it is best to divert attention. As a loved one, you can support the gambler by engaging in a collective activity such as exercising or playing a sport. Not only will this activity, distract the gambler, it could prove an excellent bonding opportunity. Money and Time: It would be helpful to help the gambler manage his finances. While this may be challenging at times, it would help to explain to the gambler the rationale behind the decision. It would also be a good idea to temporarily cancel all credit cards and keep a monthly budget. It would also help to seek credit counselling to better manage finances. Gambling is a serious problem once it grows into an addiction. It not only results in financial losses, it may strain relationships and careers and destroy lives. Addictions , their impacts and what you can do to prevent getting hooked! 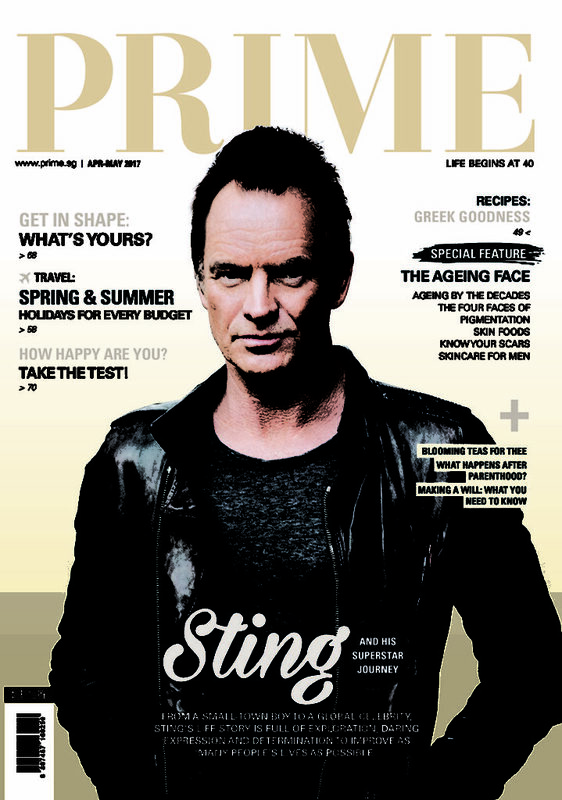 Subscribe to PRIME Magazine to find out more!